This is a pattern book from Leisure Arts, leaflet 2756. 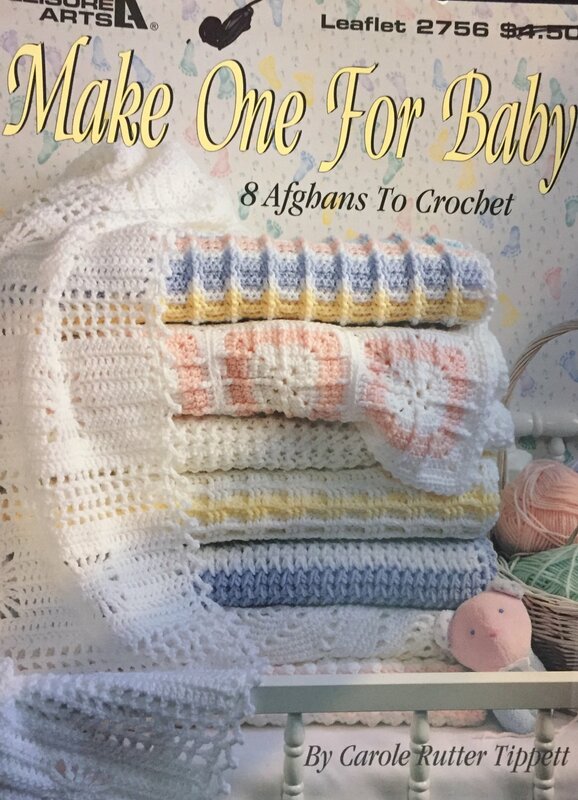 It has 8 crochet patterns for baby afghans.. The yarn used is sport weight yarn.